User friendly design is an important part of creating assemble games and apps. We provide the best creative graphic design for game development. We work on various gaming application platforms with best graphic design. Graphic design is the most effective factor to attract users. A spectacular graphic design is a perfect combination of text and images to explain your game idea. A well creates graphic design separate your business from a cluster of businesses. AppIndia provides the best graphic design solution for your game development. AppIndia has built a huge graphic design portfolio of creatively diverse. Our graphic design team will build the best and unique graphic design for your game application. AppIndia provides a high-quality graphic design for Android & iOS game development. We study our competition and evaluate how a our company should differentiate from their graphic design strategies. Photoshop runs on both Windows and Mac platform. With the use of photoshop, you can easily create high-quality images. 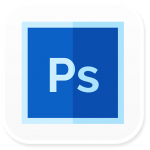 There are lots of advantages of Photoshop like that allows to Build confidence in your design skills, Enjoy the new insights, Learn from step-by-step instruction, Speed up your design process, Bring your ideas to life. To create logos, sketches, typography, and icons; the illustrator is one of the best tool. 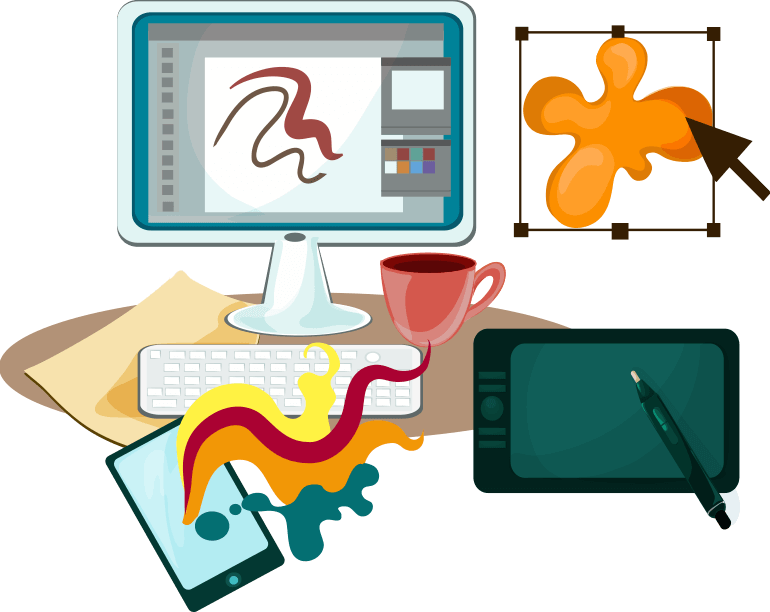 Illustrator offers 2D or 3D graphics to increase efficiency in the design workflow. 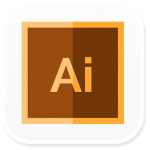 Illustrator is providing lots of basic tools like selection tools, paintbrush tools, pen tools, pencil tools, and more tools. It’s is used for online edit images and poster designs. Fotor is helpful for Design Template, Design Stickers, Text and Font, and Cloud Saving. 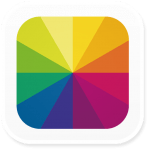 In the Fotor, just input your own image or use its stock photo directly, adding some text and use the stickers and customize it easily.